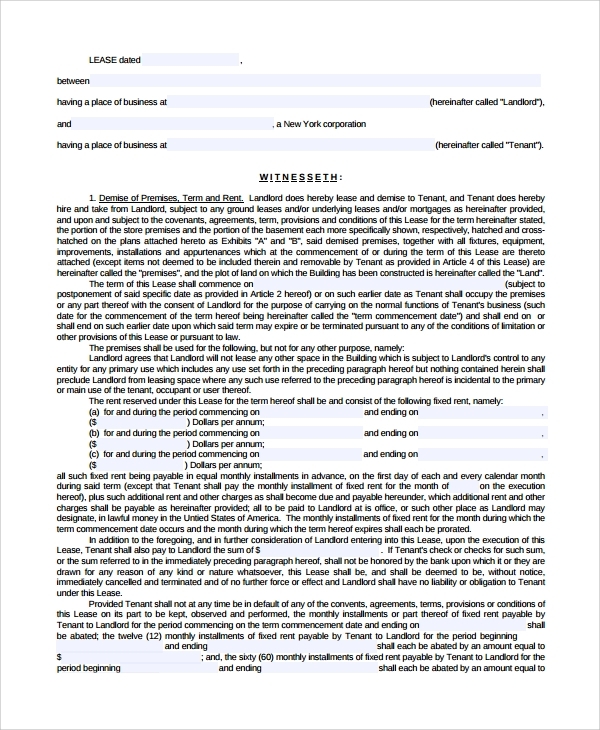 The sample Standard Lease Agreement, as the name suggests is mainly about making of a lease agreement as per a sample which maintains the universal standards for being legally and officially correct. 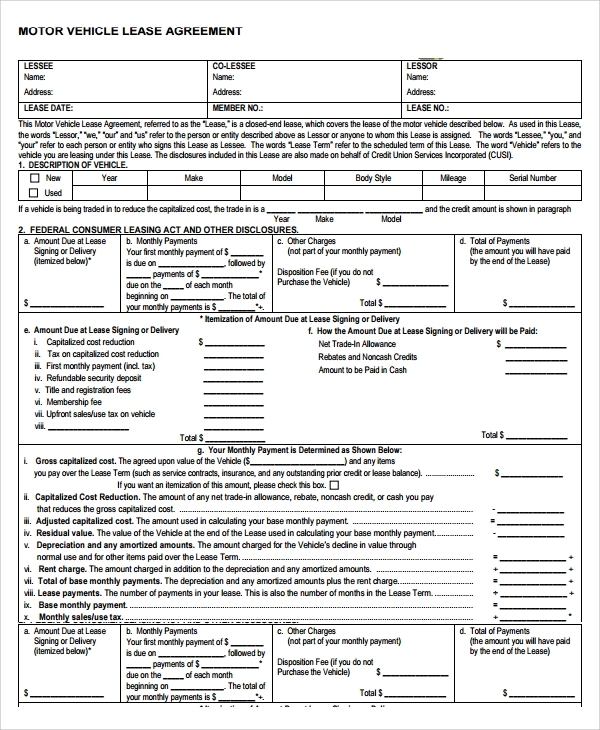 This actually helps a lot and helps you save time, save harassments, and get a legal free rental agreement according to a format for any kind of leases. Leases can be both commercial and non-commercial, and may involve real estate, vehicles, hotel, company, business and much more. Commercial leases are most popular. Offices, real estate, land or house, car or truck, full building etc and much more things are leased commercially, and to make a standard lease agreement for that this general style format is great. The standard vehicle lease agreement is another style that you use only for making agreements when you are leasing vehicles. 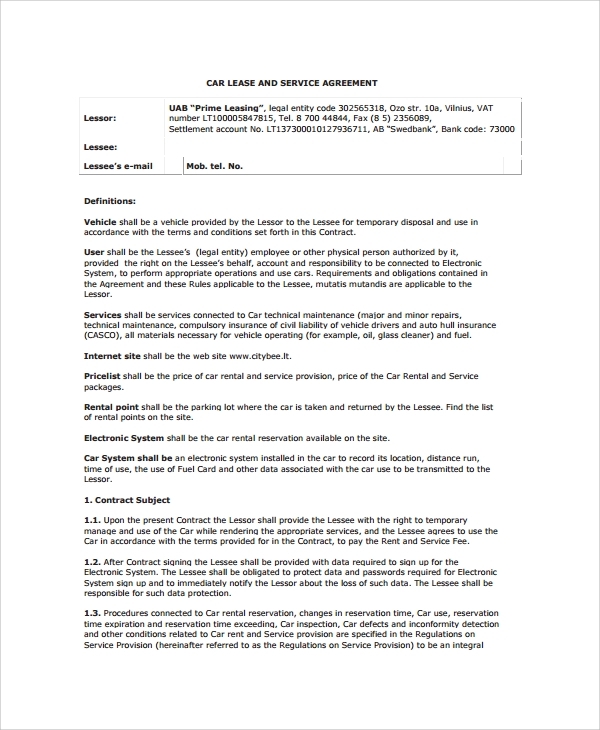 This helps you organize and make the agreement of an official standard, as you lease any big or small car, bus, truck or taxi etc. 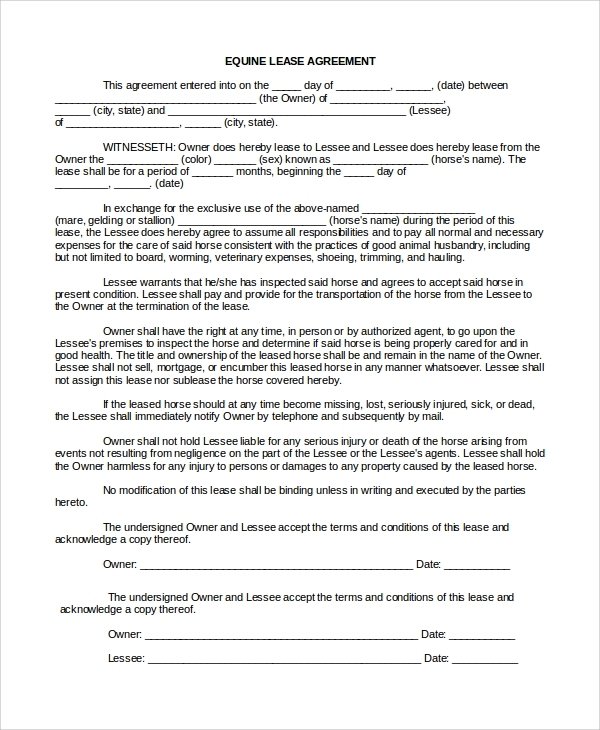 The standard residential lease agreement is to make an agreement for leasing of a residential complex, a flat or house, and apartment or room or the land itself. 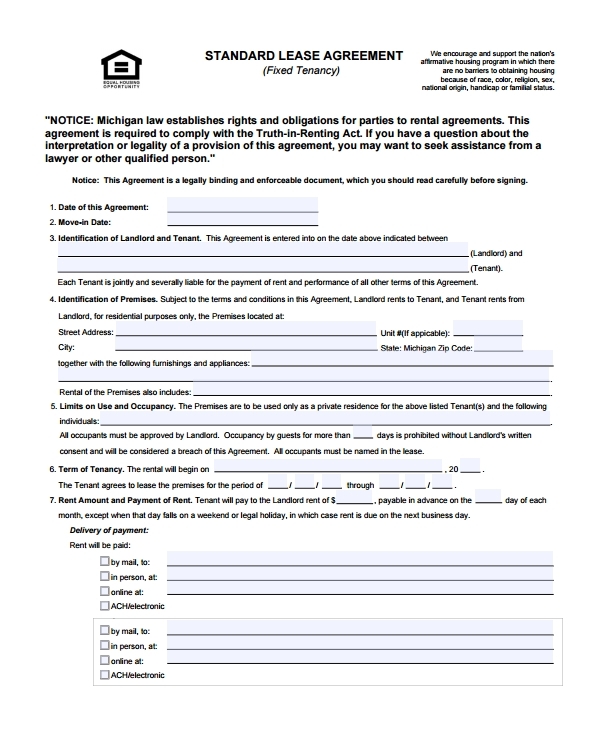 This form of agreement sample can be used free of cost to make an agreement of lease for any kind of property for residing. 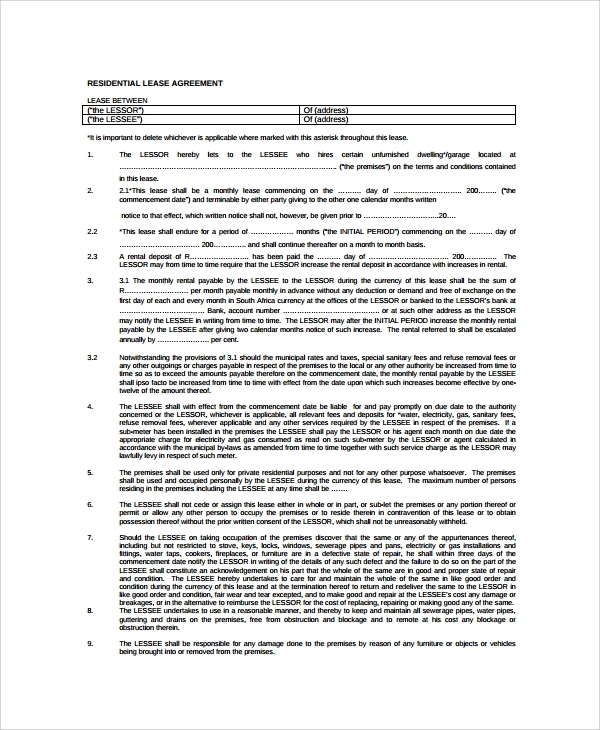 What is a Sample Standard Lease Agreement Used for? 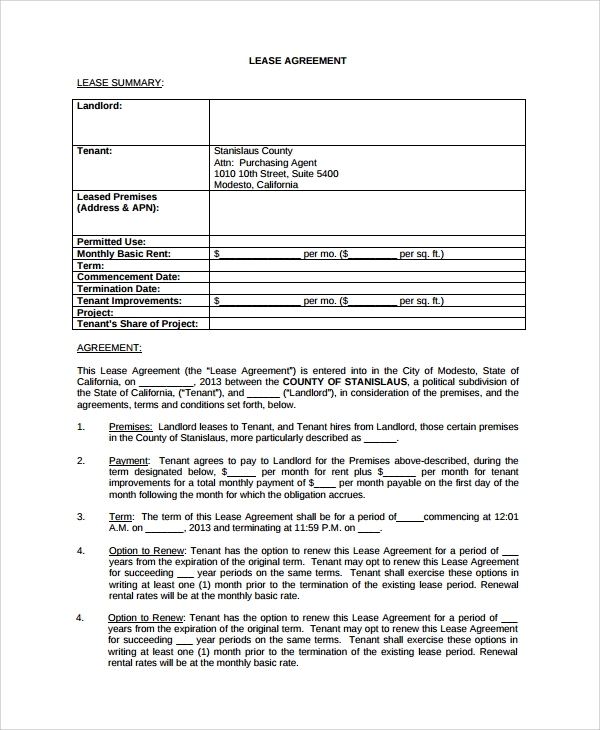 What are the Benefits of Using a Sample Standard Lease Agreement? That is why you can save on your lawyer fees costs as well as other time investments on these things. Rather a simple download and personalization of the format makes this your own copy. There are so many specific and general style formats available which you may suit your needs. What is the Importance of the Samples? You may get a lot of standard samples here which can all be downloaded for free. 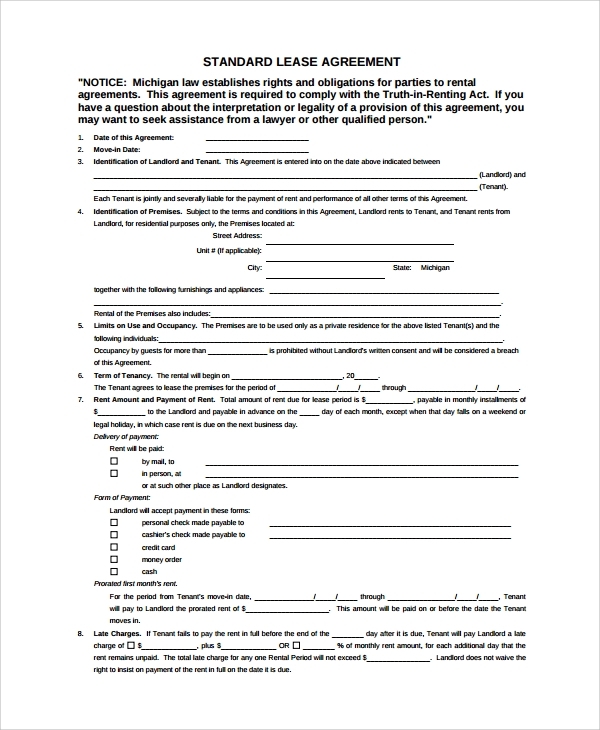 This is really helpful in making you great formats, and you can always make legal lease agreements in less time using these formats which are officially just perfect.